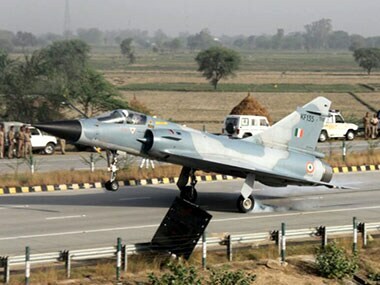 The IAF made certain changes to the day-night exercise in Rajasthan's Pokhran desert close to the Pakistan border on 16 February after the Pulwama attack, while the government considered an air strike option across the LoC. 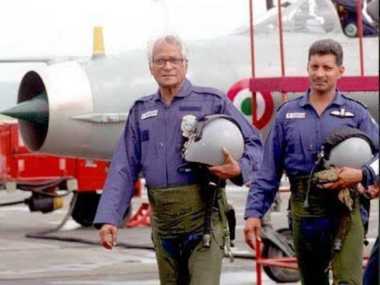 A firebrand trade unionist and socialist, George Fernandes belonged to a rare bunch of political leaders who rose above caste, religious and regional identities to leave an indelible mark on Indian politics. 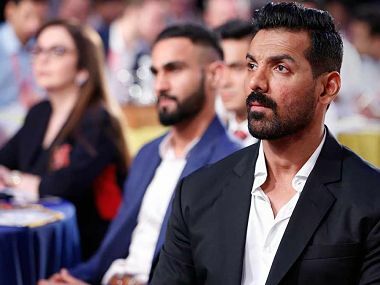 Pratap Puri and Mohammad's father Gazi Fakir both hold considerable sway among their communities, making the Pokhran constituency in Jaisalmer district one of the state's most hotly contested seats. 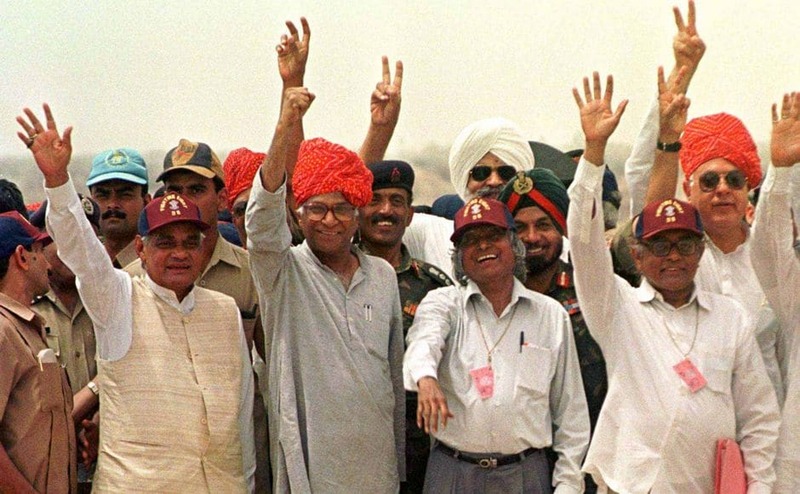 Former prime minister Atal Bihari Vajpayee firmly believed that it was necessary for India to become a nuclear-armed nation and took the world by surprise by the Pokhran-II tests on 11 May, 1998. 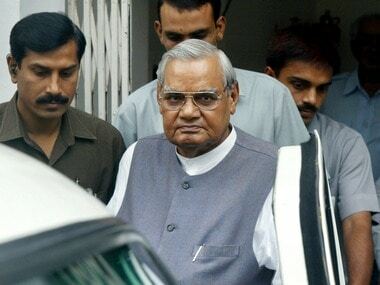 Atal Bihari Vajpayee, former prime minister of India, passed away on Thursday at the age of 93. 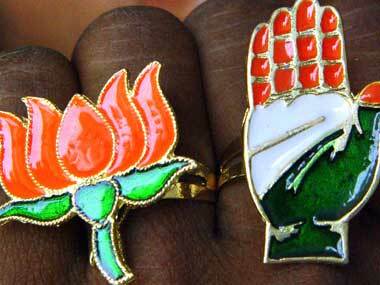 Here is a look at the most iconic moments in his political career. 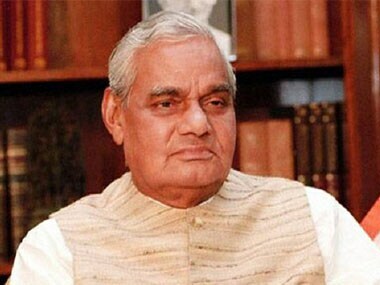 Atal Bihari Vajpayee was the last Indian politician who was universally loved, respected and perhaps even revered. 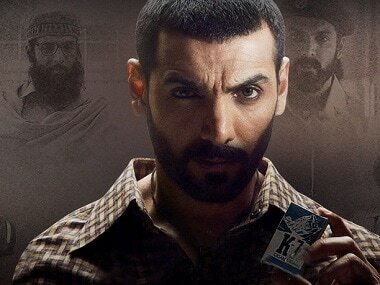 After much delay caused by a lockdown between John Abraham's production banner JA Entertainment and KriArj Entertainment, Parmanu - The Story Of Pokhran opened on 25 May.